With the dream – or should I say nightmare? 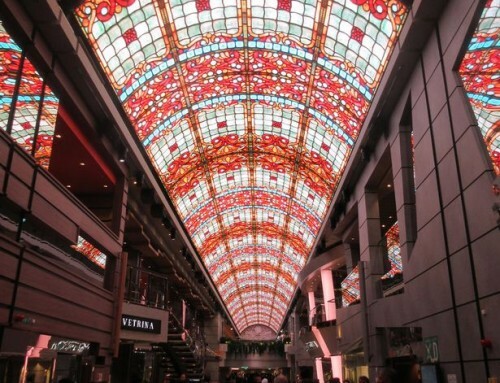 – of Titanic II grabbing the headlines over the past few days, it should perhaps come as no surprise that Transatlantic crossings will feature strongly in next year’s celebrations to mark the 10th birthday of Cunard flagship Queen Mary 2. There will be a total of 18 crossings between Southampton and New York during 2014. Two eight-night voyages will travel via Halifax, Nova Scotia – birthplace of Samuel Cunard, who founded the company. 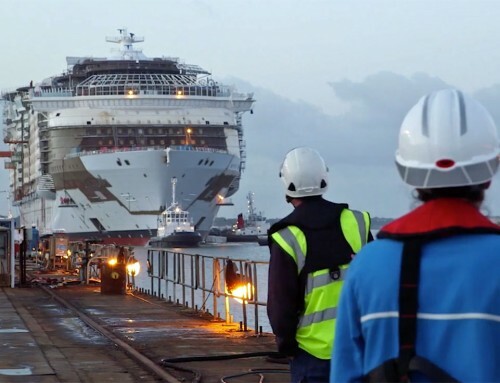 Cunard’s three Queens will be together in Southampton on May 9 to initiate the birthday celebrations; QM2’s following back-to-back crossings will feature special anniversary events. There will be four round-trip crossings during the year, promoted as perfect opportunities for shoppers keen to grab bargains in the Big Apple – there are no pesky restrictions on the amount of baggage to bring back. Another 19-night round trip from Southampton will coincide with the spectacular 4th of July fireworks in Boston and QM2 will undertake two 12-night cruises to Canada and New England for the Fall colours. 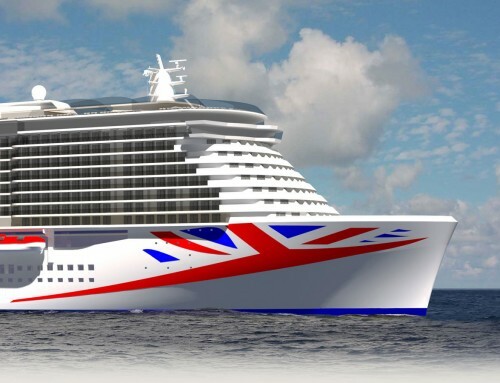 Sister ship Queen Victoria will be based in Southampton for the summer of 2014, sailing to the Norwegian fjords, the Baltic, Iceland, the Canaries and the Black Sea. Maiden calls are planned for Invergordon, Skagen (Denmark), Mytilene (Greece) and St Tropez..
A round-Britain cruise includes a call in Liverpool on May 30 to coincide with the 100th anniversary of the first sailing of Cunard’s Aquitania from the Mersey. From June to December, Queen Elizabeth will be in the Mediterranean, operating a season of 7, 14, and 21-night fly-cruises from Venice, Rome and Athens, with maiden calls at the Italian island of Elba, Kotor (Montenegro), Bodrum (Turkey), Volos (Greece), and Palermo (Sicily). The cruises will be on sale from April 9. Cunard president Peter Shanks flew to join QM2 in Sydney, Australia, to announce the plans. 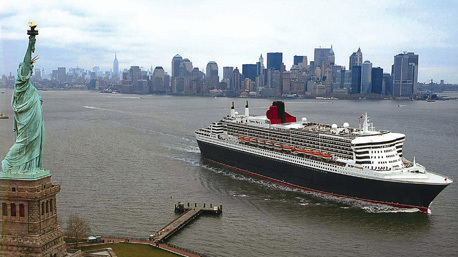 Cunard will send all three of its Queens to Australia on world voyages in 2014, and QM2 will make its second circumnavigation of Australia in February next year.